In the modern world, everyone prefers the internet to surf different things and no one prefers to surf the internet with slow Wi-Fi. Due to the increasing needs there are many companies also introduce high-speed Wi-Fi options even make claims of superfast speeds, but in some cases, users also experience slow internet speeds. The speed of the internet will be reduced due to different reasons. In general, it is really important to remember that Wi-Fi waves are always radio waves so these radio waves only have the ability to travel small distances even that is only picked up by smartphones. In some conditions, we experience some complications in the new connections when anything comes in the way of radio waves, in that time these waves get blocked, as well as finally causing slow internet speed. If you experience slow internet speed you must consider the below mentioned points in your mind that help you to improve the speed of your Wi-Fi router. To get fast internet, you need to place the router in the right place, it is the most important thing. Usually, Wi-Fi waves are easily absorbed by any things that cross in the way, so try to place your router at the right place with minimum hindrance. It is better to place it in your room this also ensure the signal strength even it is also equal in all corners and areas of the house. In general, now most of the people are using Wi-Fi router to get faster internet. The home routers are designed to emit signals downward. So, it is important to avoid placing the router on the flower, when you place a Wi-Fi router on the floor, then it will lead to many issues. Especially the signal goes towards the floor instead of your smart device. On the other hand, Wi-Fi waves need no obstruction whatsoever to function. In order to protect your router from water, breakage, dust etc most people also keep the router in a locked cupboard this also renders it almost useless. If you keep the router in an enclosed place, then the signal will get absorbed by the door finally this also rendering the router almost useless. So try to keep it on the shelf because this allows you to experience fast internet than before even this also leads to lesser chances of damage. 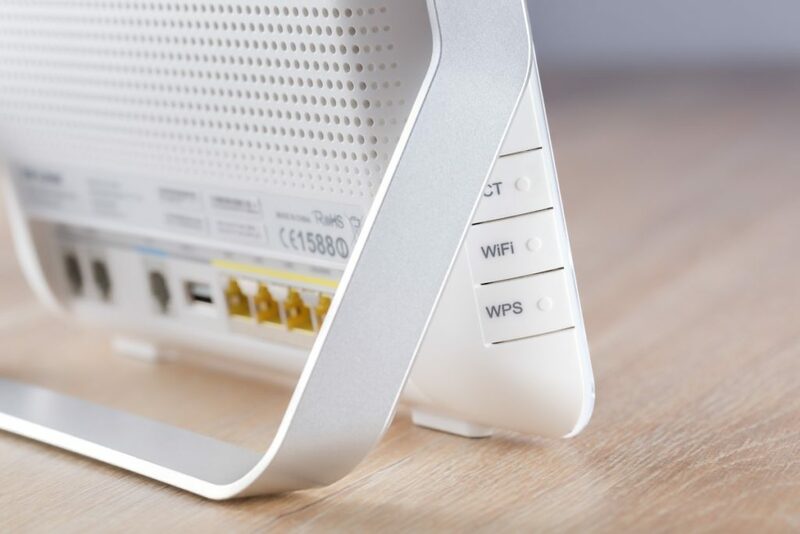 Usually, the router has two external antennas, so you must keep it one pointed straight up as well as another one should be tilted horizontally, it must towards the left because this will ensure the signal strength. Habitually, people keep the router next to your computer to get speed but it will reduce the signal strength because the electronic items will interfere with your router’s signals, this will making the signal weak. Therefore keep router away from any electronic devices to experience faster internet speed.